Drop Joe a message if you would like to connect or learn more. Simply fill out the form at the right and we will see what we can do. 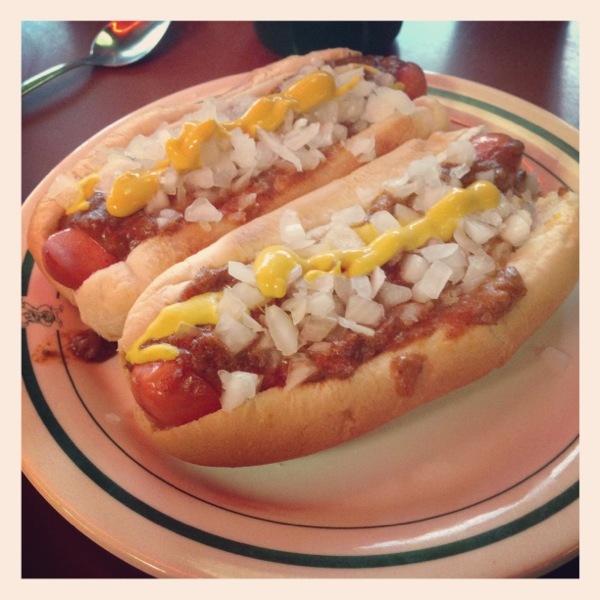 There is nothing quite like a Detroit Coney. Sans Ketchup.